I remember our attitudes about pets were so different when I was a child. Dogs and cats stayed outside, we fed them the least expensive food we could find at the grocery store along with human table scraps, and we only took them to the vet when they were sick. That was a long time ago! We are becoming more aware of the health and safety of our pets as they live indoors, eat a quality diet, and visit the veterinarian on a regular basis. 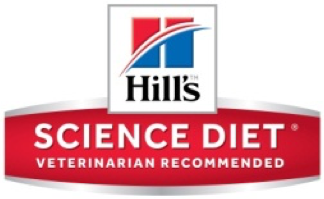 Hill's® Science Diet® wants to amplify awareness of a national health initiative, Healthier Pets. 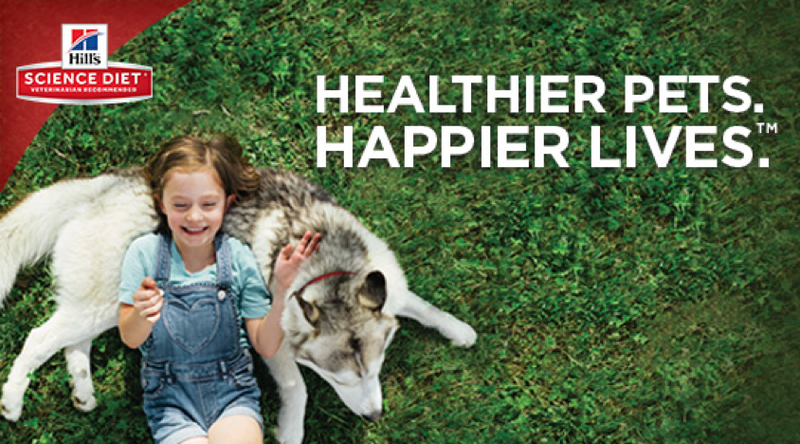 Happier Lives.™ and to help raise pet parents' understanding of the importance preventative care and proper pet nutrition plays in the health and wellness of their pet. Hill's believes pets should live life to the fullest and through daily quality nutrition and regular vet checkups, all pets can live healthier and happier lives. Science Diet Youthful Vitality: Fight the effects of aging in your 7+ dog or cat. Science Diet Perfect Weight: Over 70% of pets lost weight within 10 weeks. Science Diet Oral Care: Reduces plaque and tartar buildup for dogs and cats. 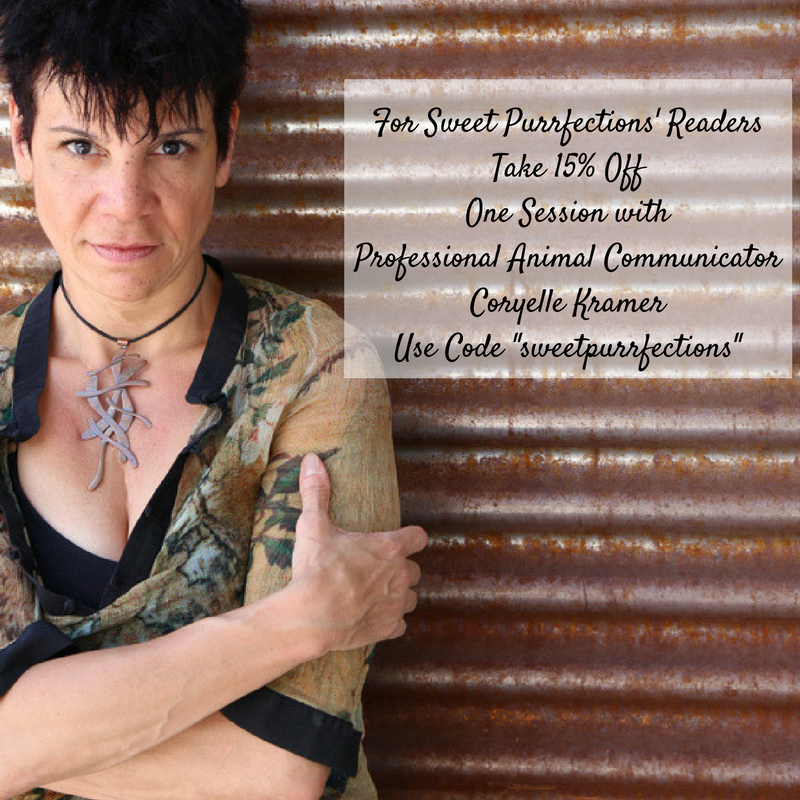 Science Diet Sensitive Stomach & Skin: Gentle digestion. 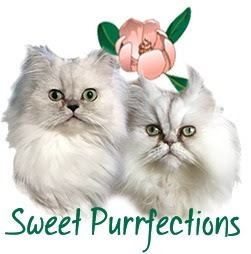 Healthy skin & glossy coat for dogs and cats. 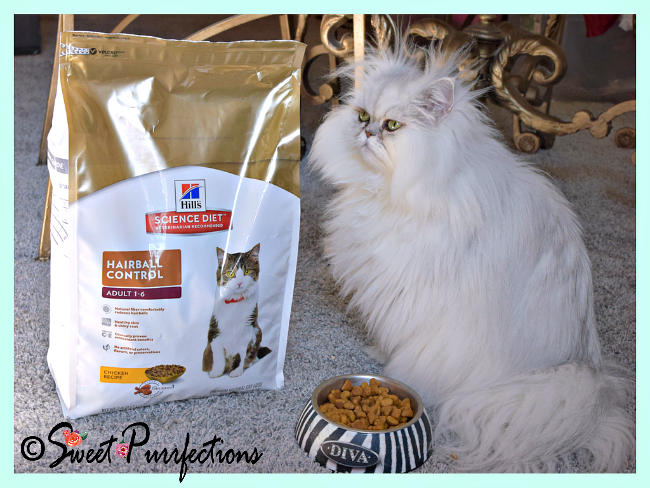 Science Diet Hairball Control: Natural fiber comfortably reduces hairballs. Science Diet Urinary and Hairball Control: Support the health of the whole urinary system. 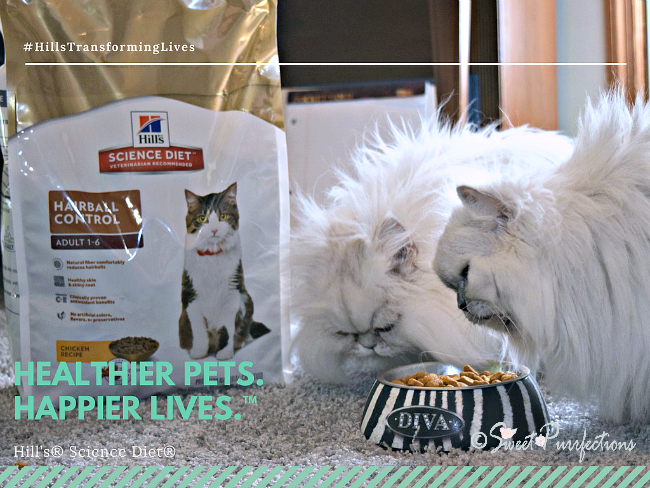 Science Diet Multiple Benefit: Keep multiple cats healthy with just one solution for hairballs, skin & coat and more. 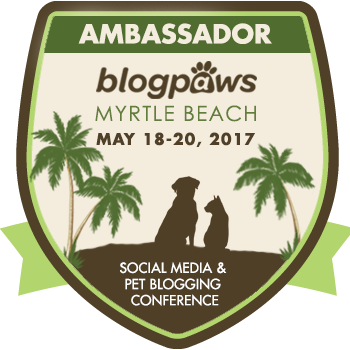 We recently talked about the importance of regular checkups from the vet for your cat(s). Believe it or not, many people don't take their cats to the vet for regular checkups! 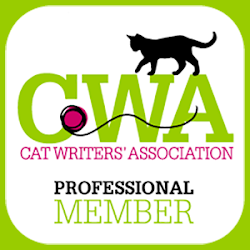 Consistent vet visits are critical to maintain the health of your cats. Veterinarians can develop a customized plan for your cat to address any current concerns or potential health risks, including nutritional considerations. The American Animal Hospital Association (AAHA) recommends all pets have a checkup at least annually, with senior screenings beginning at 7 years. We've always gone to the vet once a year for an annual check up, but recently signed up for a wellness plan at our vet which covers two checkups per year. We pay this monthly, which helps on the finances. Through the Hill's Healthier Pets. 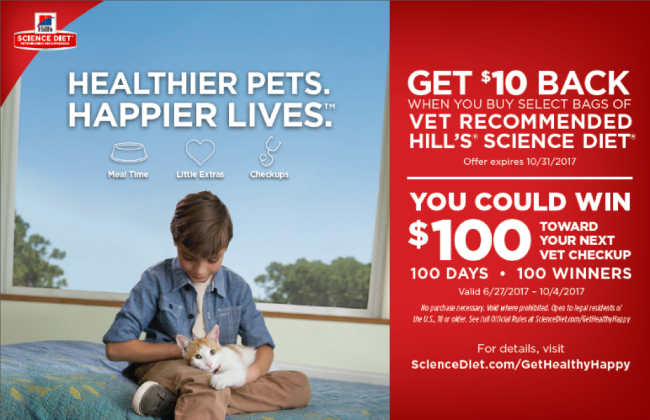 Happier Lives™ program, pet parents can receive a $10 rebate on select bags of Science Diet (expires 10/31/17) and enter for a chance to win $100 towards your next vet visit (expires 10/4/17). 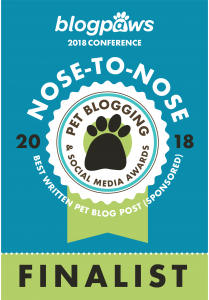 Pet owners can visit the Science Diet website to enter the sweepstakes, download a $10 Rebate, and learn more about vet recommended Science Diet products and pet care tips. 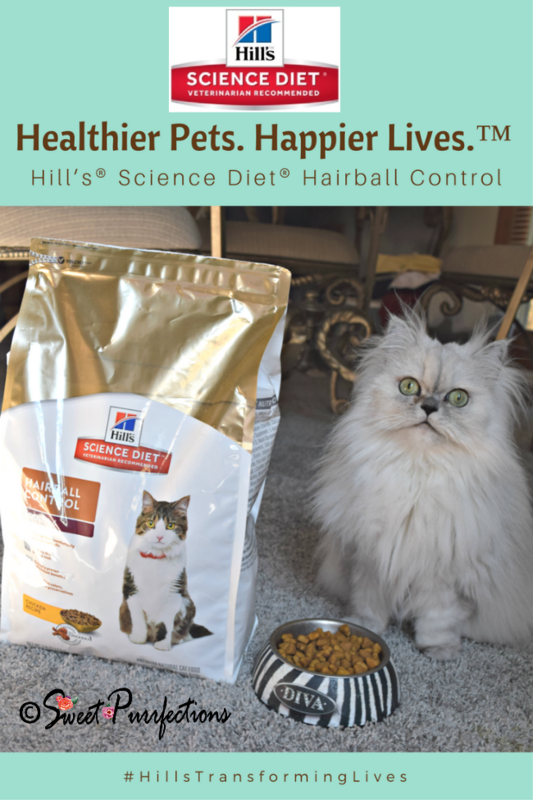 SPECIAL NOTE: Rebate is good on any purchase of 7 lbs or larger bag of Hill’s® Science Diet® Youthful Vitality, Perfect Weight, Sensitive Stomach & Skin, Oral Care, Grain Free, Healthy Mobility, Urinary & Hairball Control, Hairball Control, or Multiple Benefit. The right nutrition combined with the devotion of veterinary professionals can transform the lives of pets; and healthier and happier pets can transform the lives of pet parents. Founded more than 75 years ago with an unwavering commitment to pet nutrition, Hill’s mission is to help enrich and lengthen the special relationships between people and their pets. Hill's is dedicated to pioneering research and groundbreaking nutrition for dogs and cats based on a scientific understanding of their specific needs. For more information about Hill's, our products and our nutritional philosophy, visit us on Twitter, HillsPet.com or Facebook, and Instagram. Regular vet check-ups are so important. 25 years ago moms Katz never went on a regular basis only when she thought something was wrong. Thanks for sharing this great information. We have some hills right now and we're really loving it. Mew are so right about pet care years ago, it was a case of 'only when needed' but today regular medical check-ups are crucial to longevity, not only fur us cats but fur our hoomans too! 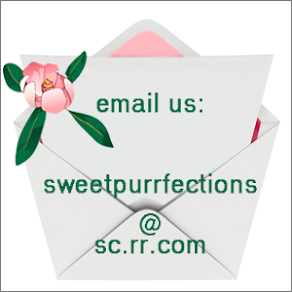 Supurr great post ladies, thank mew fur sharing! My cats love the hairball control. That was a wonderful post filled with terrific information. We do each some Science Diet food here. Our Peanut would eat nothing but Hill's Senior as she got older. He tried but heaven help us - No Way would she consider ANYTHING else! My cats were never quite fans of Science Diet sorry to say, but I'm glad it works well for your girls. I was surprised that so many people don't take their cats to the vet regularly. My cat has always eaten hairball control food, and I am happy that it works for him. Our cats stayed inside, but they got cheap stuff too when I was young. And then when I was 20s and eating Hamburger helper myself. It wasn't until I could buy real food (promotions at work above minimum wage) that I ate better. And as soon as *I* ate better, so did the cats. Glad that you've tested Science Diet for the cats of twitter...now we know it's good, we don't need to guess anymore.. 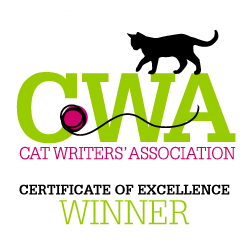 Neither of my cats have problems with hairballs (knock wood...or catnip, LOL!). Oh, they have an occasional "whoops" partly because 21 year old Seren just doesn't groom herself anymore, and Karma tries to help her out. I spend a lot of time grooming Seren for that reason. But I like may of the hairball diet formulations--it makes caring for the issue an easy fix. You're so right about how times have changed. Reading this post made me start wondering when pet insurance became a thing. I vaguely remember being offered it as an add-on for my employee benefits in the late 1990s. I never bought insurance for my cats. And as they got older, I took them to the vet much more frequently. 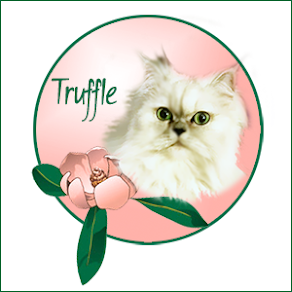 While Mr. Irish died from cancer, Miss Bianca lived to 19 with diabetes and hypothyroidism. Her vet provided amazing and balanced care that made such a difference in life. And in her later years, she ate Science Diet too! 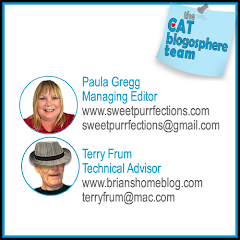 What recommendations do you have for cats that won't eat dry food? Regular vet visits are vital! I hope the food is helping with the hairballs. The foster pup used to get them and it was not pleasant. Especially as I didn't even know dogs could get them! I'm glad that the kitties found food that they love. :) Look at how cute they are! - Shelby G.
Always important for regular vet visits for any pet, even popping into just to say hello, to keep them socialised. What a smart plan from your vet. I love that you pay a smaller amount all year and get two wellness checks. It helps with finances and encourages the important wellness checks. Genius! I can only imagine how important hair ball control is with your stunning coats! Glad your Cat Mom was able to find a food you like that will help keep you well. I have to schedule an annual Kilo vet visit (always a challenge). A vet friend just started working for Hills and was so impressed with their attitude and science. 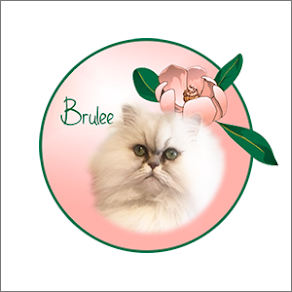 Love Brulee's expression in the photo and glad the food is working for you. I agree with you 100% about the importance of regular visits to a veterinarian for preventative health. It is sad to me that more cat parents don't prioritize this. It is so easy and completely within their control. I am also happy you found Hills to be a food that both cats will eat and enjoy and hopefully prevent issues with hairballs down the road.